Day 31, Set new goals to help the environment for the new year. Suggestions: Be more vigilant about recycling, start a compost bin, recycle all shampoo and cosmetic plastic, use less chemicals, and make a commitment to get outside and appreciate our beautiful earth. Day 30, Recycle, recycle, recycle Instead of throwing everything in the landfill trash recycle all plastic including plastic wrap and bags. Many communities recycle wrapping paper without glitter. 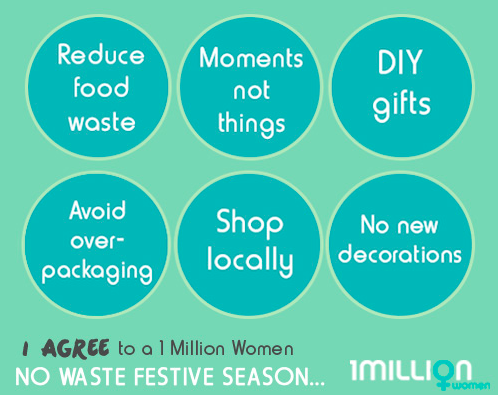 Compost your food waste, and re-gift(give to someone who would enjoy) any gift you will not use. Take your electronics to Best Buy for recycling. Day 29, Never purchase or use Styrofoam. Styrofoam breaks down in tiny pieces and much of it ends up in our waterways lasting for hundreds of years. Complain to businesses that still use Styrofoam food take-out container or cups, and bring your own container. Day 27, Use gift wrapping that can be reused or recycled. 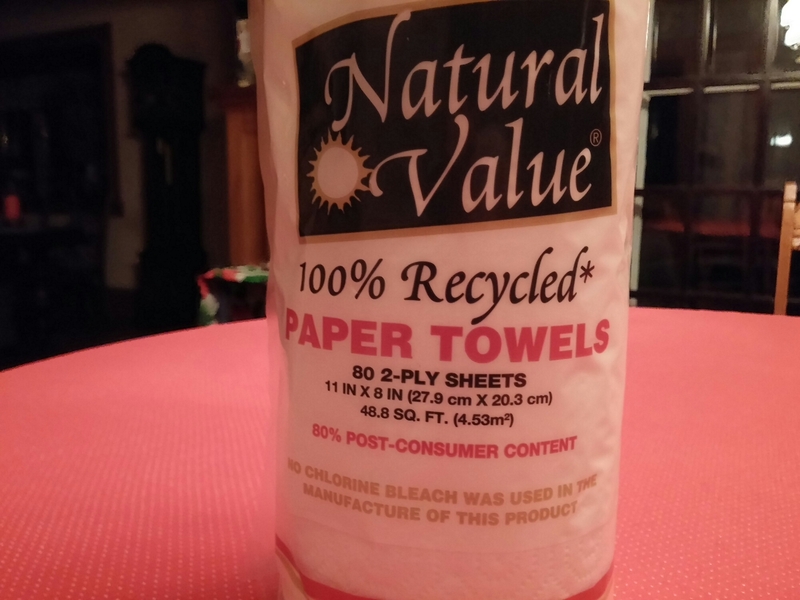 purchase paper towels from recycled materials. Lessons. A lot of people would like to try new things, but won’t spend the money on themselves. A gift certificate might be just the item for someone who would like to begin a new hobby or polish the skills they have already learned. Perhaps you have can even teach them one of your special talents, like how to cook a family recipe. Reused items. Many gifts can be purchased second-hand. 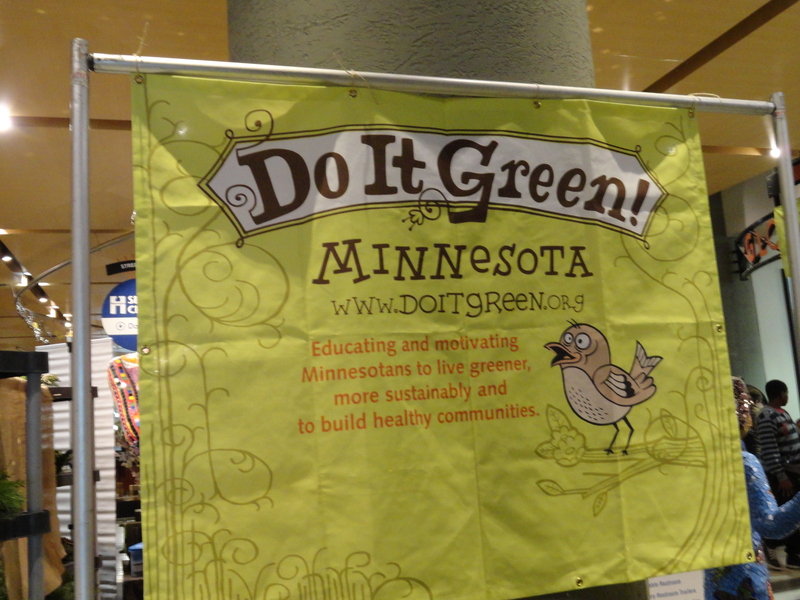 Look at Hennepin County’s Choose to Reuse directory and ReUse Minnesota for a list of shops. To help you find the perfect present, choose a shop that specializes in one type of reuse, like kids stuff or sports gear. 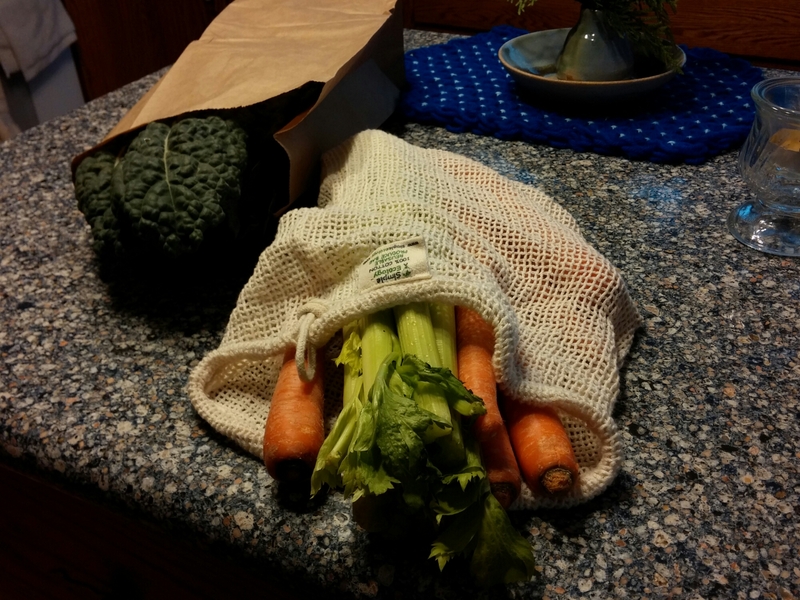 Day 22, How can you reduce plastic produce bags? Plastic produce bags are just as polluting as plastic shopping bags. To keep your produce fresh store it in a crisper in your refrigerator. 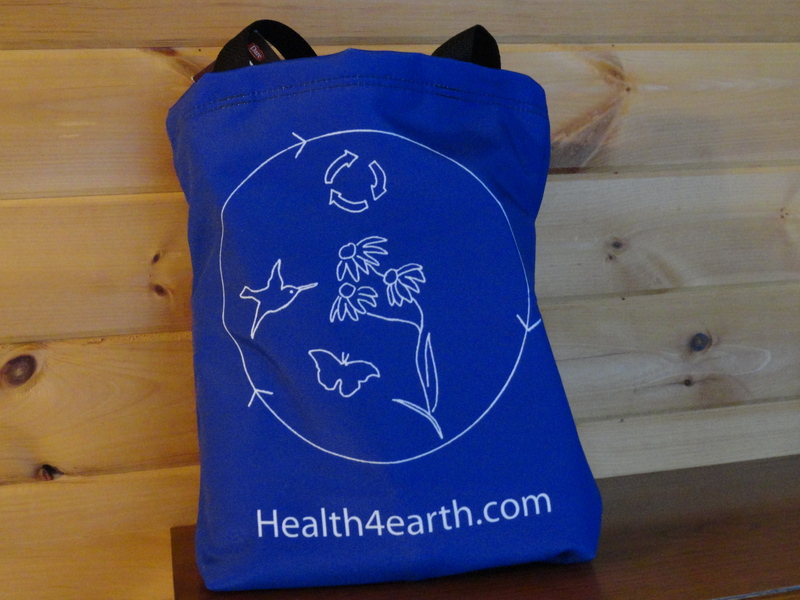 Day 20, How can you reduce the amount of plastic bags you use? 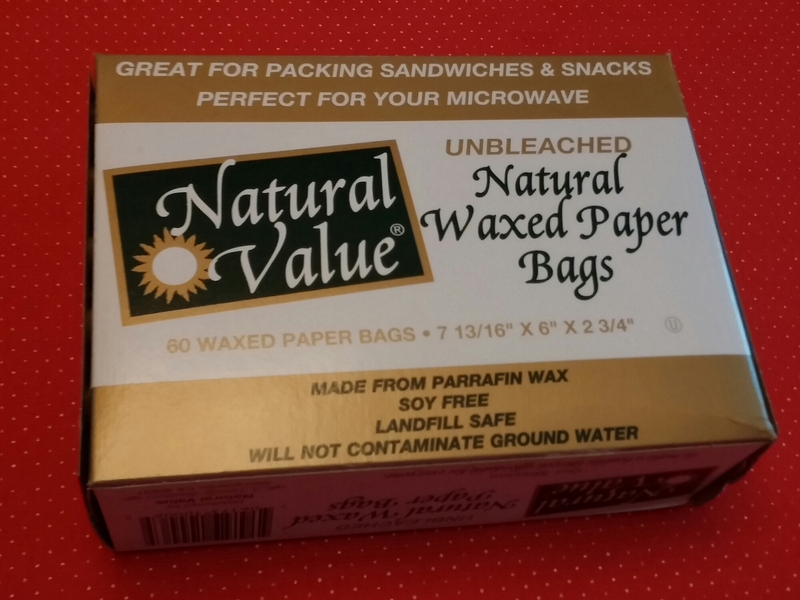 Instead of using baggies, why don’t you try to use waxed paper bags? These can be composted. Day 18, Reduce stress by not using your car one or more days this week. 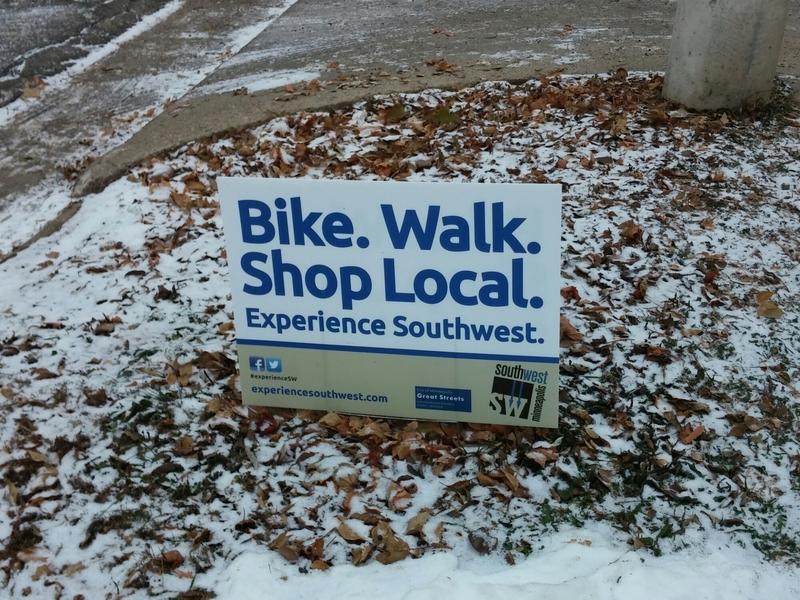 Choose to walk, car pool or use public transport to get to work, school or meetings. 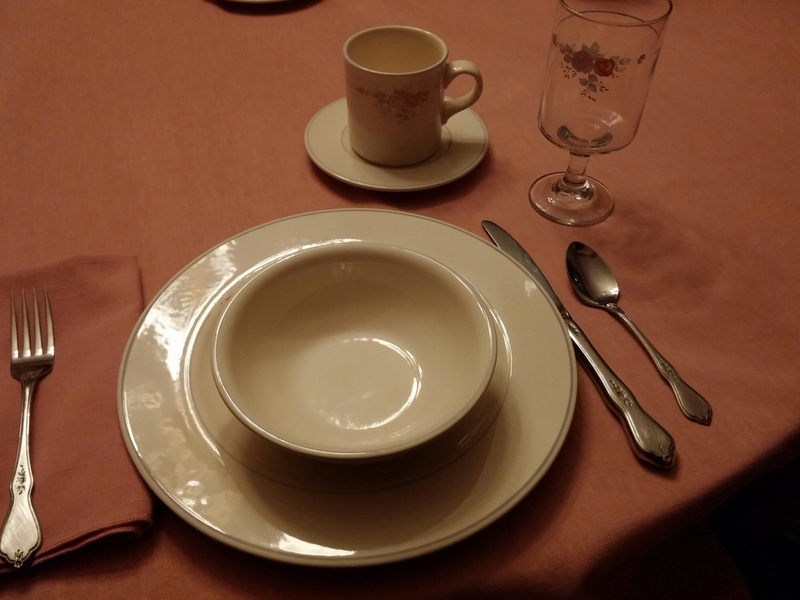 Day 16, Get in the habit of using reusable table napkins. Make your own from remnant pieces if cloth, or purchase some from reuse stores. 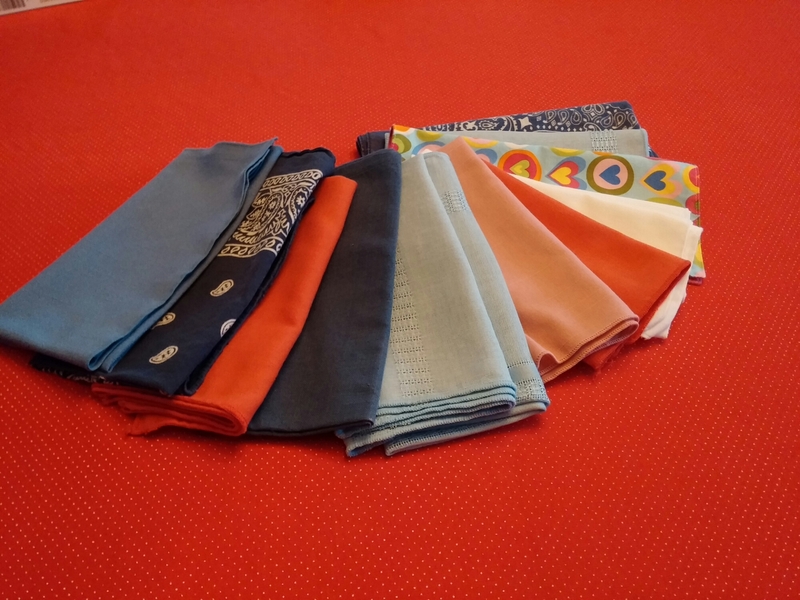 Use your imagination, wash cloths or bandanas also make good napkins. They don’t need to match. 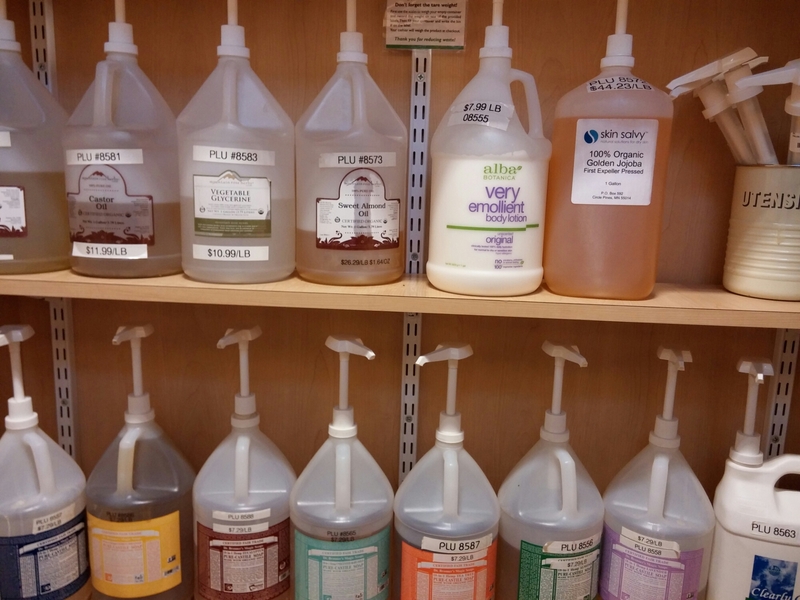 Some co-ops have fabulous selections of soaps and lotions for bottle refills. 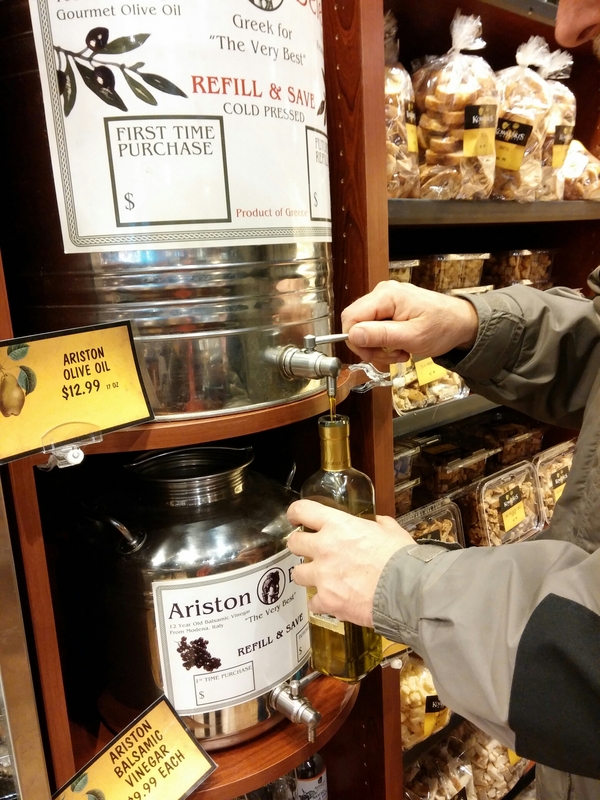 Refilling a bottle of olive oil. Day 13, Precycle, precycle precycle. 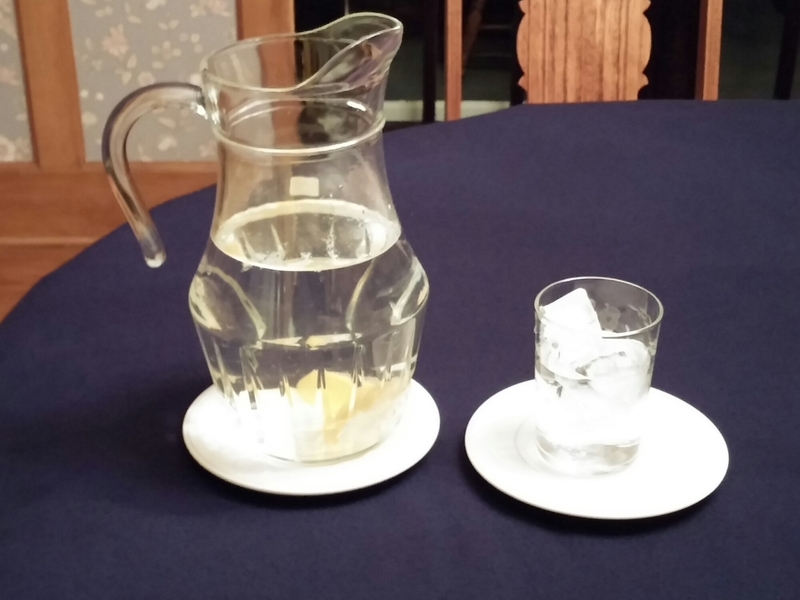 Many of my ideas to reduce waste are about precycling. 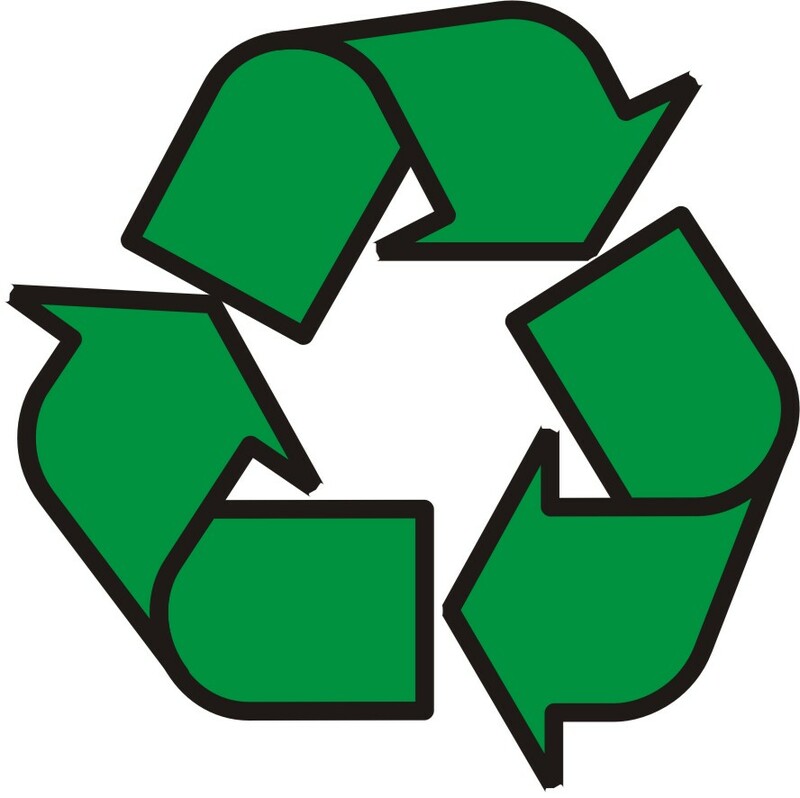 Today’s “less waste” idea is to avoid packaged items that will generate lots of landfill waste. Before you purchase items become aware of the amount of waste it will generate. 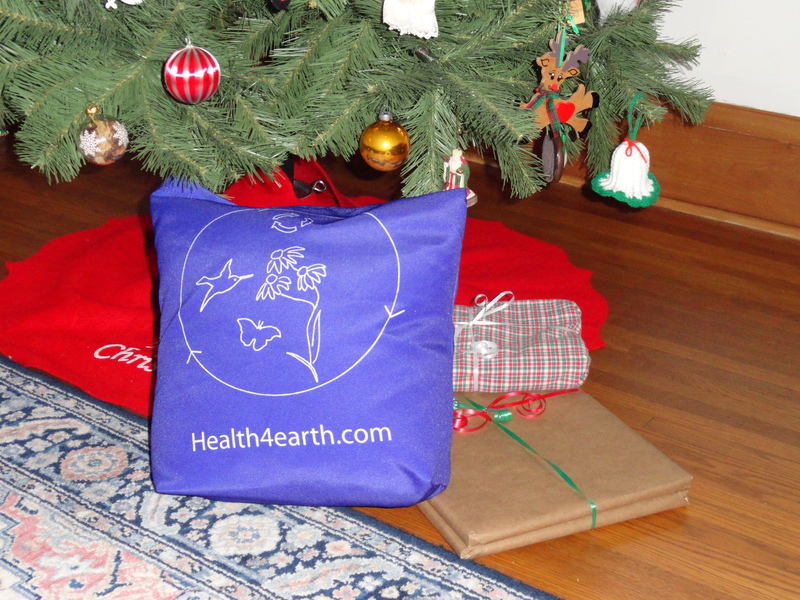 Purchase items that have the smallest amount of packaging, and packaging that can be recycled. Day 11, Say “NO” to straws. Billions of plastic straws are in landfills and will never decompose. 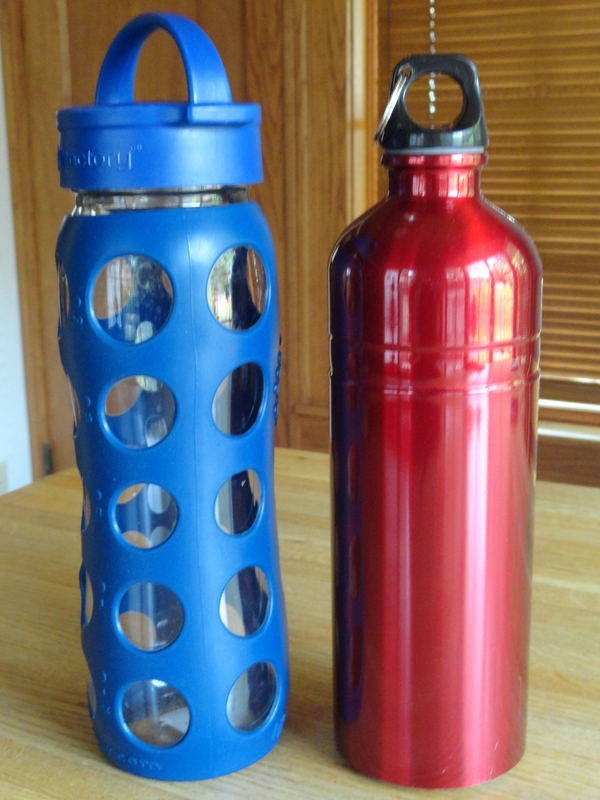 Day 10, Bring a reusable water bottle to work, school, and for all your adventures. paper if you forget your own bags. Day 8, Cyber Monday. Purchase green products and items made in the U.S.A. Also, support businesses that provide healthy working conditions and pay a living-wage. Day 7, Use your leftovers. Make your turkey leftovers into wraps enchiladas or make turkey soup: Brown an onion, add chopped carrots, celery or whatever vegetables you have fresh, frozen or canned. Add salt and lots of chopped turkey. Cook in vegetable broth, season with rosemary, add some rice or noodles and enjoy… Better than a Thanksgiving dinner! Freeze any remaining left overs to pull out on a busy night you need a quick dinner! Day 5, Count your blessings, and avoid retailers. If you’re looking to avoid impulse buying this year, take time not only to celebrate with your friends and family, but also to count your blessings. You may find that the easiest way to thwart retailers’ enticements as you peruse the shopping aisle isn’t to try to resist what you want; it’s to be thankful for what you have. Day 4, Be thankful, freeze leftovers and disperse food to your guests. “The amount of turkey wasted over Thanksgiving—about 204 million pounds—is enough to provide 46 four-ounce servings of turkey for every American household that is food insecure. Forty-six per household! Instead, it lands in our garbage can, as do all the resources it took to grow and nurture those birds: enough water to supply New York City for 100 days and the greenhouse gas equivalent to 800,000 car trips from San Francisco to New York. Day 3, Purchase food items in the bulk aisle. 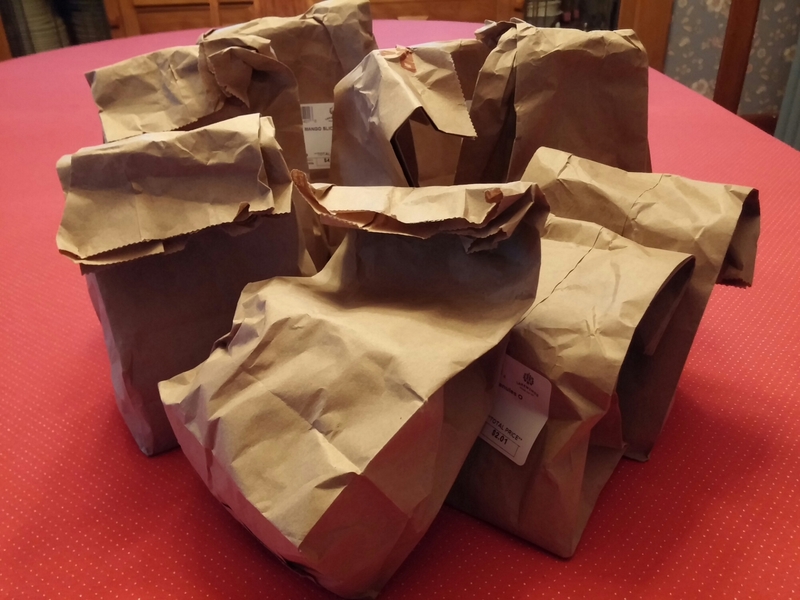 Buying bulk can save on packaging, and eliminates food waste because you can get only the amount you need. Co-ops will let you bring your own containers to refill, and bulk buying saves you money. 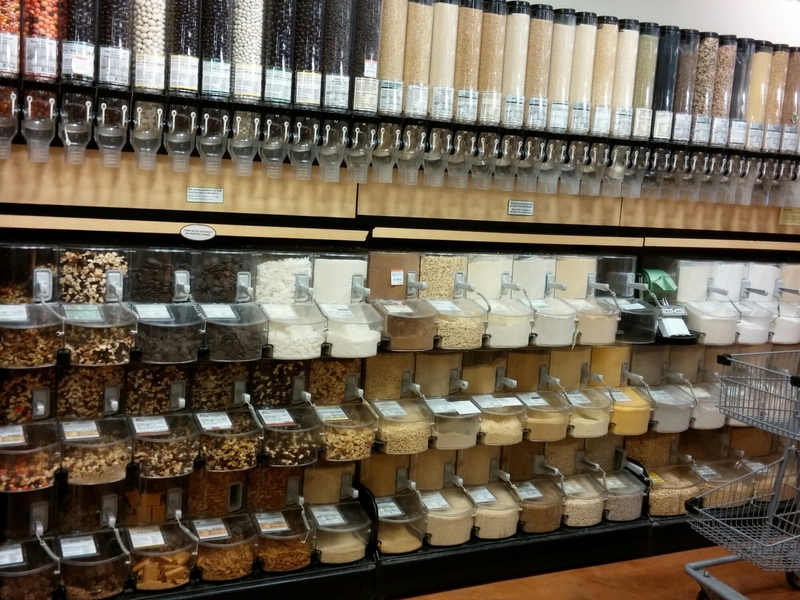 Purchasing bulk items is my favorite way to shop! for your party or dinner, borrow from a friend or relative. The quality of your party improves 100% even if everything doesn’t match. It will still make your event special. Work for zero waste and reducing food waste!